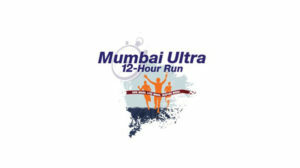 The Mumbai ultra- marathon is organized by the Shivaji Park Marathon club. 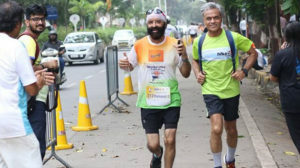 Each year on Independence Day this ultra-marathon takes place with an aim of creating awareness about running and its importance. As a part of a live-event exposure, 6 of our students got a firsthand experience of the event &learnt how meticulously everything is managed at the back stage. Whether it is the bag counter, water refilling section or any other aspect of hospitality, each detail is looked after at micro level so that the event turns out to be successful. While learning is definitely a key aspect of live event exposure, what these opportunities also do is facilitate networking. Suvankar Samanta (FYBSM) shares how this event helped in interacting with various organisations such as ‘Sri Sri Tattva’ (Wellness Partner)& understanding how collaborations facilitate an events growth & success. 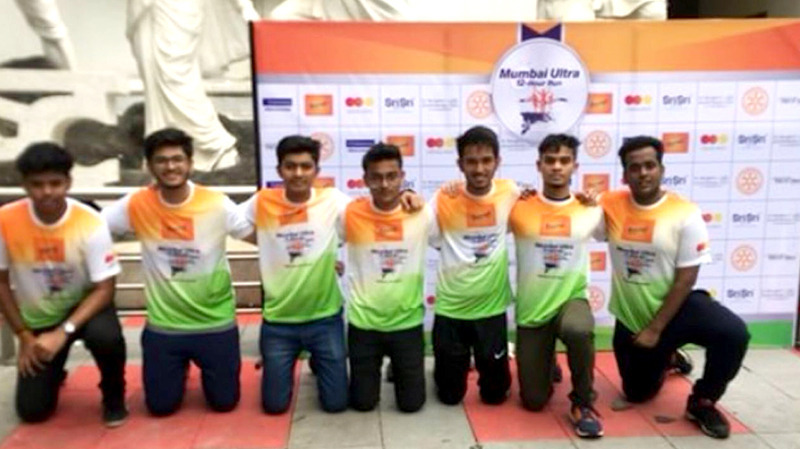 Adding more to this, we had Rounak Majumdar (FYBSM) emphasising, by stating “I created some new contacts with an NGO that was actively involved in the planning and organising of the event. It was an amusing learning experience and I enjoyed it thoroughly by building new contacts and gaining a deeperinsight of how such a big sporting event runs.” says in his own words. Nameet Borade (FY-MSM) added that right from how the event was managed, to allotting an individual its responsibility and making sure how to get things done so that the event is runs smoothly; this event offered great learning experience. It’s further more special because you get to contribute towards such a wonderful initiative. It wouldn’t be wrong to say that this event was a perfect mixture of learning, networking, sharing & emoting. It left our students with not just lessons but some cherishing memories for life.